Each card contains a different letter, word, and picture in cursive that may be tricky for children to pronounce or spell. These colourful cards have been designed as a teaching aid and a simple visual summary to inspire your teaching. Standard UK Delivery £3.50 - 2-3 working days. Tracked UK Delivery £4.65 - 1 working day. Weekdays only. Orders despatched on Friday will be delivered the following Monday. Personalised items can take 8-10 working days. Please note: If an item you order is showing out of stock on the website your complete order will be held until this item is ready for despatch. If you require the items that are in stock ASAP, please contact a member of our team either via phone or email. Please Note: Samples are a representation and may not portray exact layouts or number of pages as the product. Add your setting name and/or logo to your cover free of charge! If you see a Personalisable Product icon next to a product, it means it can be personalised. Just click on 'Personalise' in the Purchase Options to get started. Alternatively, you can email us your requirements at info@nurseryresources.org. 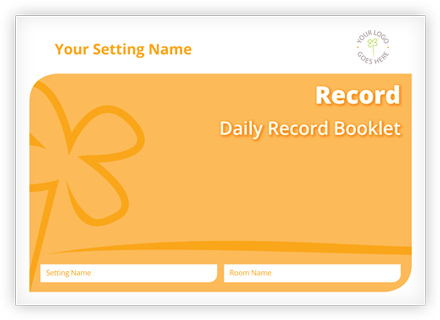 We personalise hundreds of resources, creating an instant, smart and professional look. Regardless of how big or small your setting is, having uniformed paperwork with your logo featured adds a touch of professionalism. So look out for the Personalisable Product icon to get personalising. If you've ordered once, all you have to do to order a top up is get in touch! We offer free online personalisation on the cover of our products, but why not make your mark on the insides, too?! Or if there is something that you use that we don't currently produce, we can create it for you. 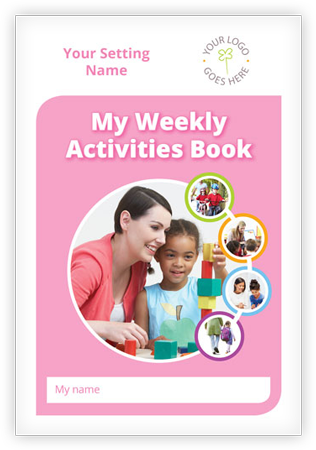 For futher personalistion options or a free, no obligation, bespoke product quote, just give us a call on 01733 898108 or email info@nurseryresources.org. Sign up today to receive all the latest information, offers and products to help you stay organised and informed. 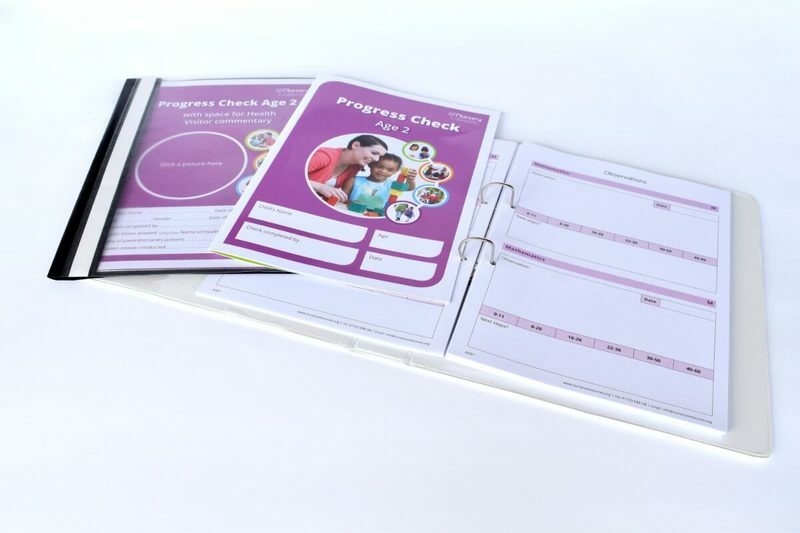 And as a way of saying thanks, we'd like to give you our Age 2 Progress Check Summary Sheets, worth £2.90, delivered straight to your inbox completely FREE! Please don't worry, we just want to be able to keep in touch so that we can let you know about things that will interest you. We have no intention of selling your information to anyone else (we hate spam as much as you do). We take your privacy seriously, and here is all of our Terms & Conditions.